A new pre-school nursery is opening its doors in Keynsham in January in the grounds of Broadlands Academy. 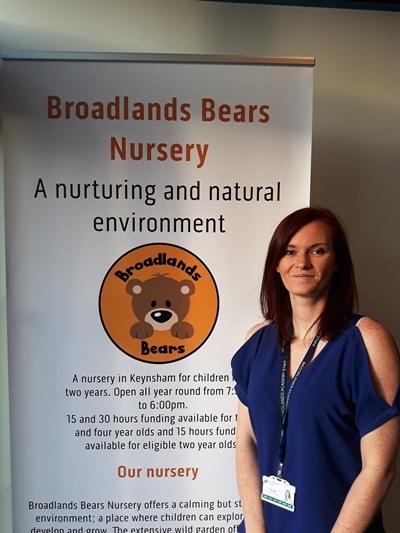 Broadlands Bears will cater for up to 30 children aged from 12 months to four years old and will be managed by Charlotte Miller, who has worked in a number of pre-schools, both private and local authority-run, for the past eight years. The nursery is in a self-contained building to the side of the secondary school and was built following a proposal put together by Broadlands Academy. 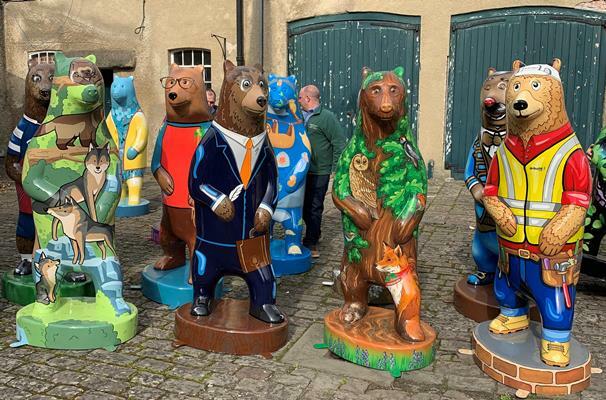 Charlotte Miller said: “My ambitions are to develop Broadlands Bears with the help of the fantastic team to provide personalised high-quality care and education for children under five. 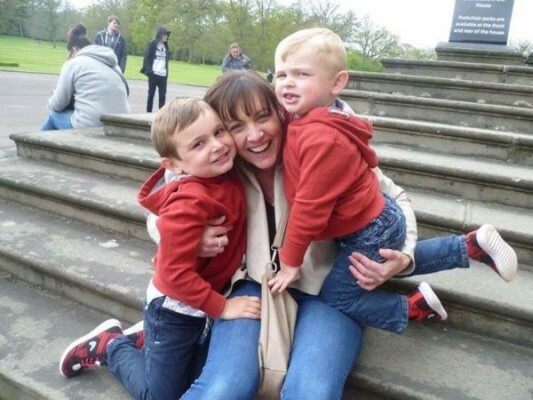 She added: "My passion is working closely with families to build trusting and supportive relationships so I can provide the best care for their children." James Hall, principal at Broadlands Academy, said: "I am very excited to open a nursery school, on the site of a secondary school. Broadlands Bears opens on January 2, from 7.30am until 6pm on weekdays. 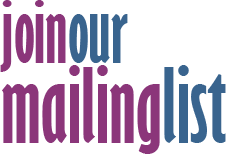 More information is available by emailing nursery@broadlandsacademy.org or calling 0117 916 1106.